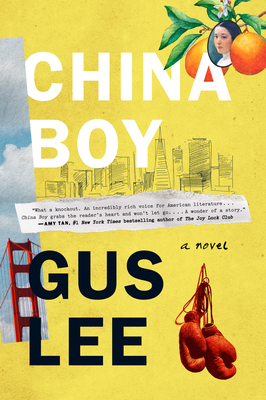 Gus Lee is the only American-born member of a Shanghai family. He grew up in San Francisco and attended West Point for three years until his failing performance in then-mandatory electrical engineering gave him the involuntary opportunity to become an enlisted man. After receiving his law degree from the University of California at Davis, he rejoined the army as Captain Lee and served as general counsel. He resumed civilian life to become a deputy district attorney in Sacramento, then served for some years as Director of Attorney Education for the State Bar of California. He is married and lives with his wife and two children in Colorado Springs. 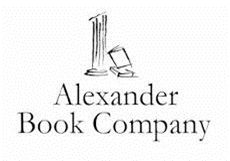 China Boy is his first novel.